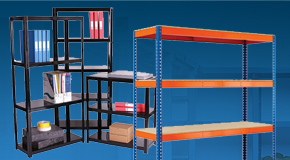 Our clear plastic storage boxes offer cost effective general storage for the workplace, ideal for the office and warehouse. 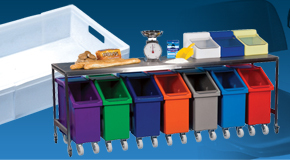 Each of the plastic containers in this range are produced from translucent plastic , allowing the user to see the contents of the plastic box without needing to open it. 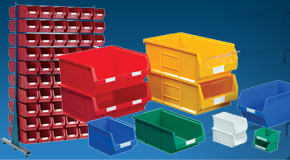 Each durable plastic container is supplied with a clip on lid which is held in place by robust clips. These plastic storage boxes are perfect for many general purpose storage jobs around the home or workplace. 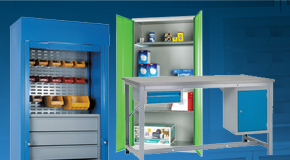 Our clear plastic storage boxes offer a cost effective storage solution suitable for storing different items in the workplace. 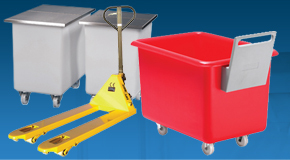 Each box is supplied with a lid, helping to keep contents clean and safe during storage. The boxes are designed to nest inside each other when empty which saves space when the boxes are not in use. 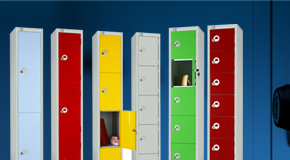 This is the same design to our stack nest containers, which is space saving. 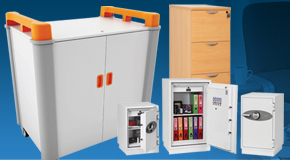 Plastic storage boxes are widely used indoors, we have them available in a number of sizes and types, allowing you to find the perfect storage box for your daily needs. Which Plastic Storage Box should you buy? 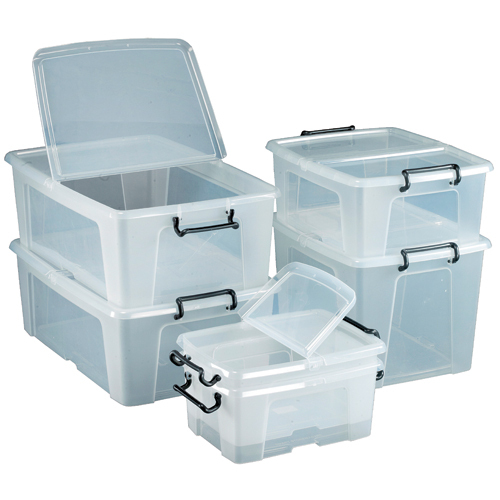 Our clear storage boxes are available in 4 different sizes all of which are supplied with a clip on hinged lid. 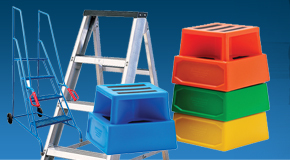 Each of the sizes are sold in packs 10 units and offer excellent value for money. 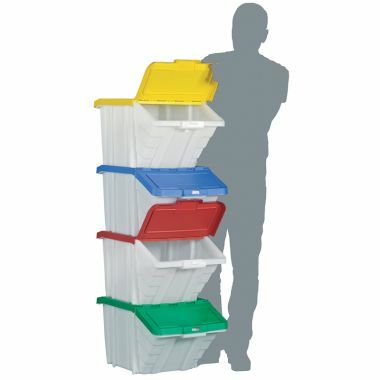 The boxes are designed to stack on top of each when the lids are in place. 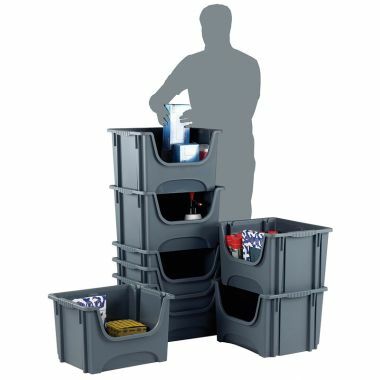 If not in use the lids can be removed and the boxes nest inside each other to save space. 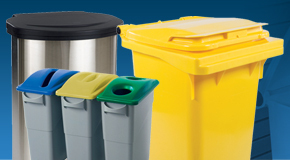 Our multi-functional container is supplied with a coloured lid which features a front opening hinged flap which can be accessed even when the boxes are stacked together.